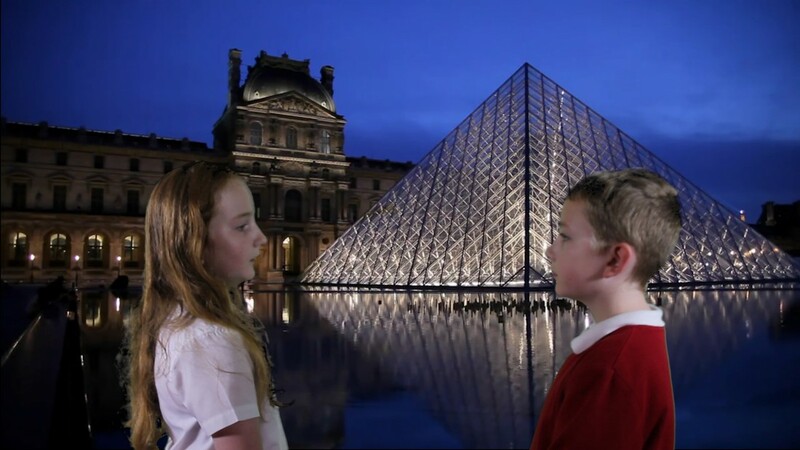 Recently Year 4 have been working on the French Language. They've worked very hard to learn some phrases and have been able to use them in conversation. Below are some examples of what they've learnt.